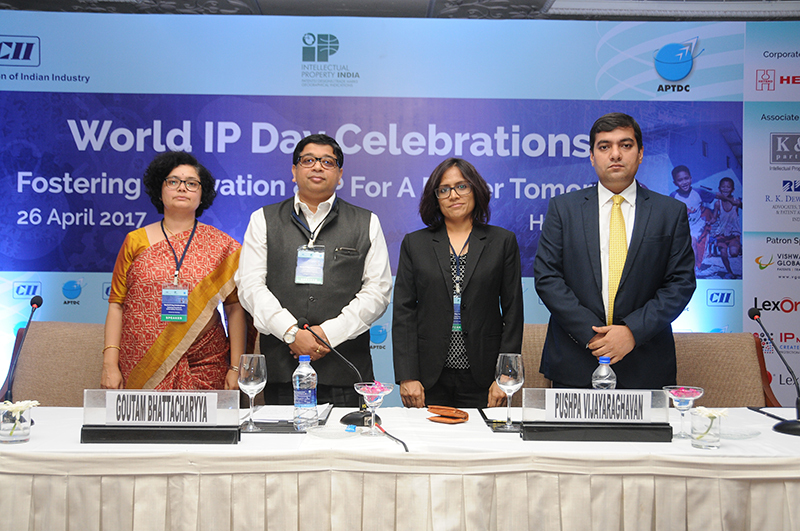 Sathguru’s Director Pushpa Vijayaraghavan, was part of the celebration of the World IP Day in Hyderabad on 26th April 2017. The event was organized by APTDC and CII and Pushpa was part of a panel discussion on the criticality of IP to drive and leverage innovation for industry competitiveness. Among other things, the panel deliberated importance of IP strategy, boundaries of open innovation and fundamentals to drive business growth by effectively leveraging IP arsenal. Other panelists included eminent corporate and IP attorneys, Goutam Bhattacharyya, Sundari Pisupati and Divyendu Verma. 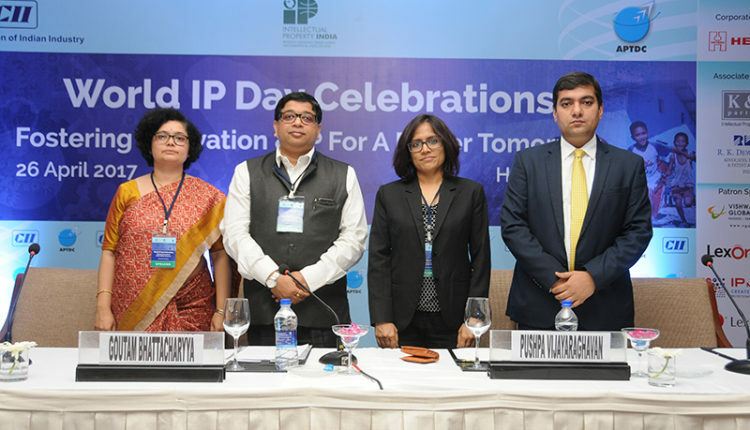 With active participation from industry, the World IP Day celebration was testimony to the evolving and growing focus on IP creation in the Indian context.